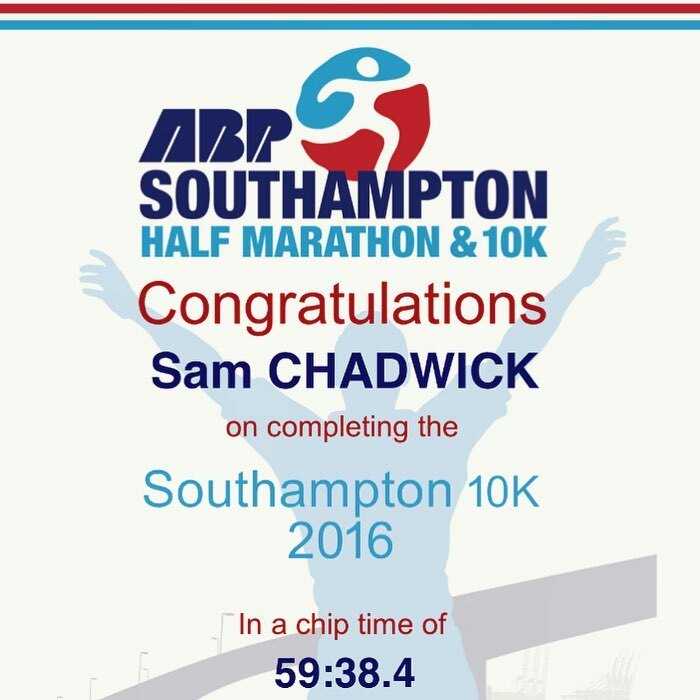 So yesterday I completed the Southampton 10k! (Whoops just realised I scheduled publication on 25th MAY instead of April!). All on very minimal training, as you can see I stopped posting quite a while back, which was close to when I started a new project working 1/2 days a week in Crawley, going from Southampton this was giving me a 12/13 hour work day including commute and my training schedule dropped off a cliff. 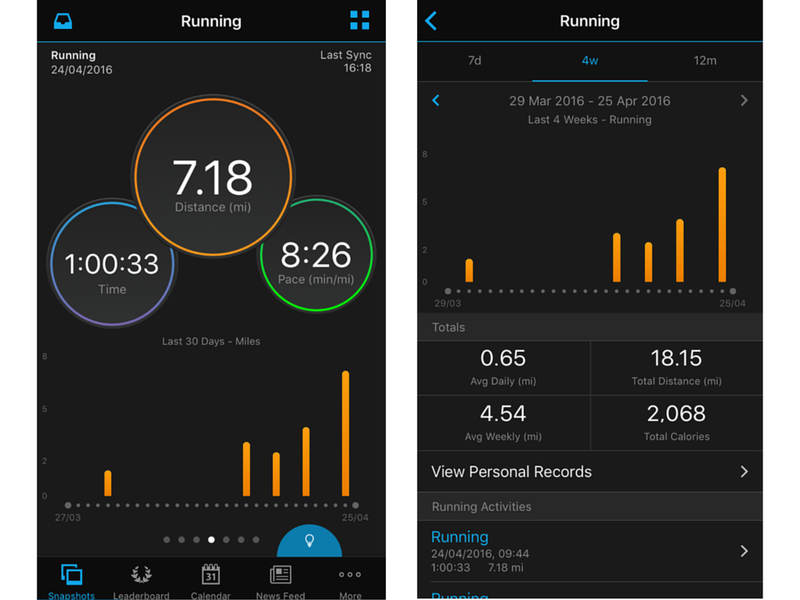 About 4 weeks ago I then remembered I needed to complete the 10k on the 24th April & I kicked in some training… the below image is the extent of my training + 10k run…. The most I did during training was a 4 mile run about 4 days before the event so the step up to a full 10k was a bit more than expected. Luckily my running partner Darryn was with me on the day and we kept a good pace throughout and both managed to finish just under the 1 hour mark! My official time was 59mins and 38seconds. Good news is that I am now in somewhat of a routine and I have planned to continue my running with the hope of completing another 10k in the coming months, with potential to move onto a 10 mile run in the future (Nov maybe). I am also signed up to do the Southampton Gung-Ho 5k fun-run on Saturday 7th May which should be a good laugh.